This white porcelain elephant creamer is finished in a high quality glaze and is complete with a pouring spout for serving with coffee and desserts. The detailed relief design of this elephant creamer is stunning and is great for everyday use. 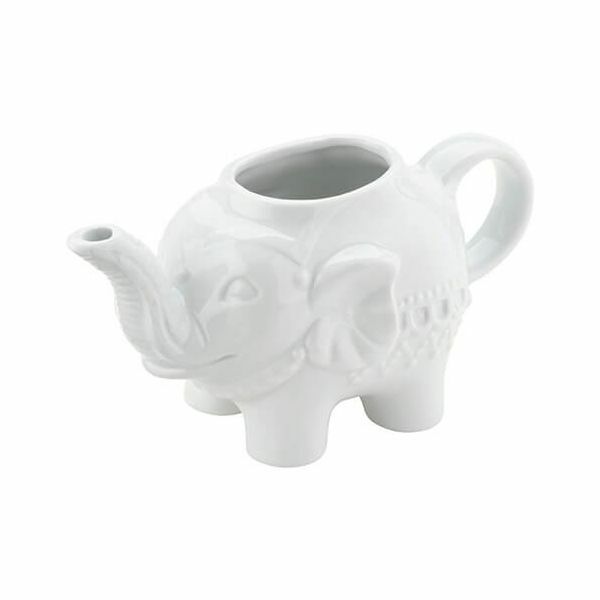 This elephant creamer would make a great gift for elephant lovers.